Remove barriers and equip your workforce to collaborate effectively and efficiently, anywhere on any device. Expand your possibilities with flexible phones that are interoperable with a range of third-party platforms. Just because you use one communication platform doesn’t mean that you want to be locked into that brand for every single device. 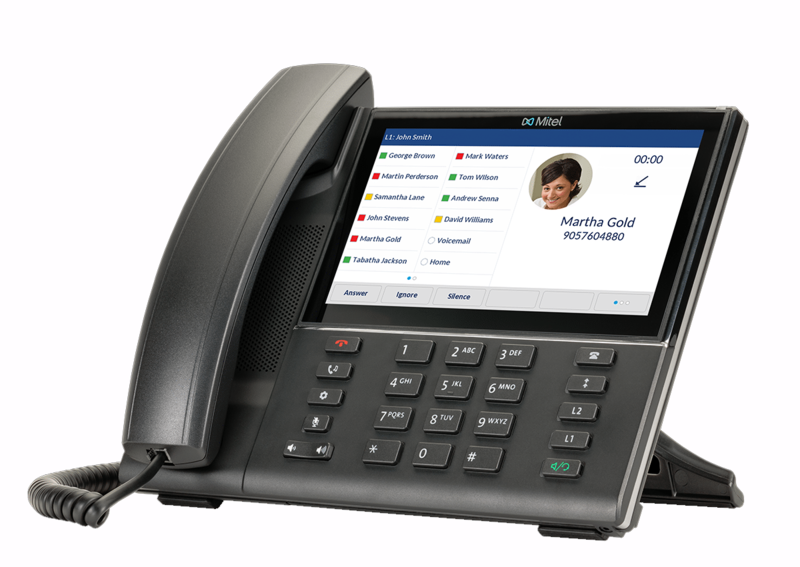 And with Mitel's Open Solutions portfolio - including open standards desktop phones, accessories, conference phones and mobility devices, you get the flexibility to choose the devices that best suit your needs and work with your third-party platforms.